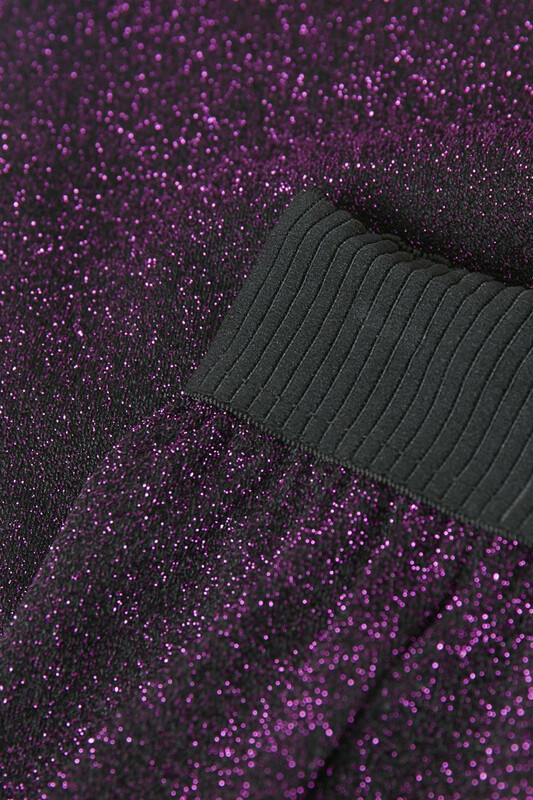 These festive and stylish culotte pants from KAFFE! 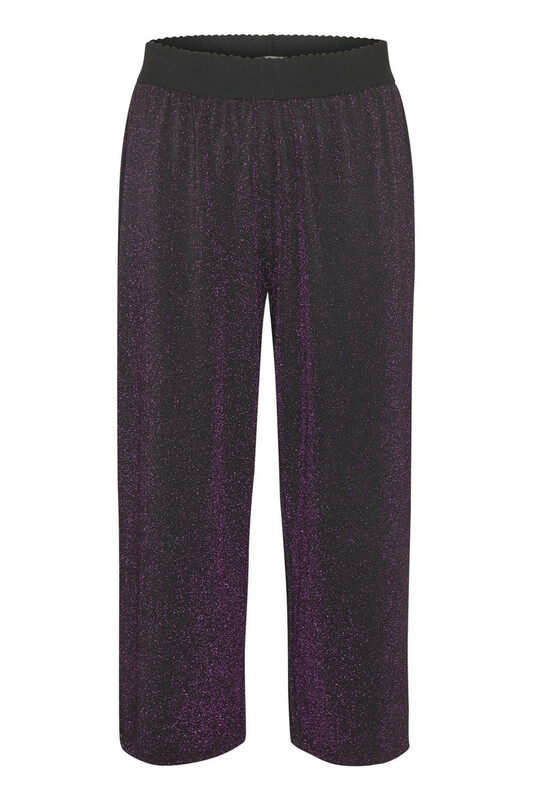 Perfect trousers for the season's many festivities. The trousers have elastic waistband and a regular fit with wide legs. 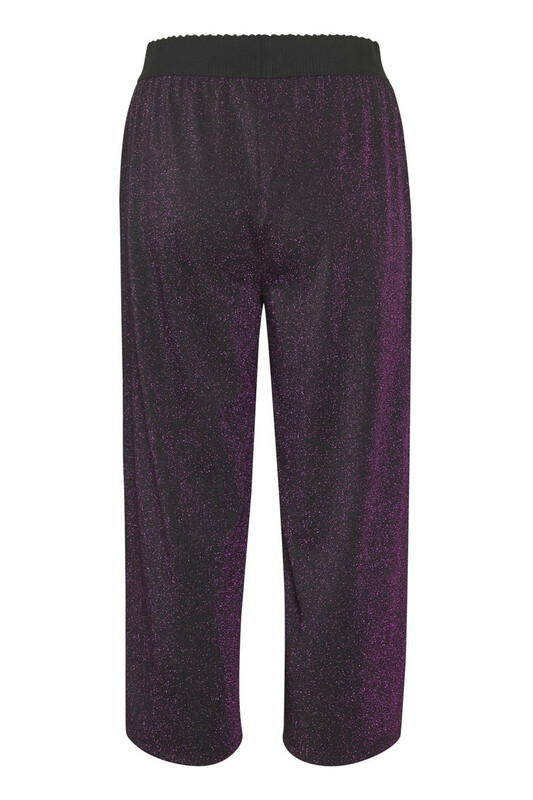 You do not get past the trendy glitter look of the pants, which adds the festive expression. They are comfortable to wear and have a super stretchy quality. Match them with a simple T-shirt and a pair of stilettos and you have a perfect party outfit.